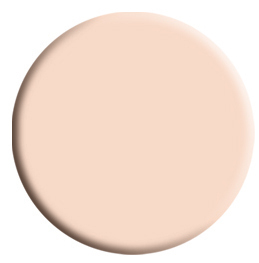 An excellent concealer that covers up dark eye circles and fine lines, rendering a bright fresh look! Coverderm Camouflage Products form a unique product line, famous for concealing any major or minor skin imperfection on the face and body. Coverderm is proud to be the market leader in making that "invisible" beautiful difference to millions of people and deliver self-confidence and hapiness to their lives. Recommended by dermatologists and make-up artists worldwide! 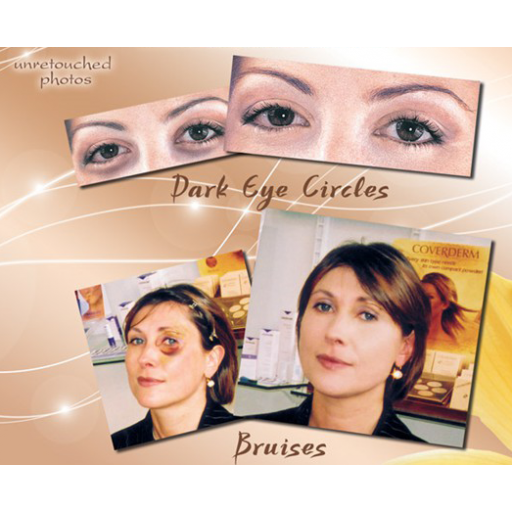 The under-eye area is the most sensitive skin area of the body: the epidermis is extremely thin and even the slightest flaw becomes easily visible to others. Dark circles and under-eye puffiness can be of permanent nature or can easily appear to anyone due to tiredness and stress, within hours! 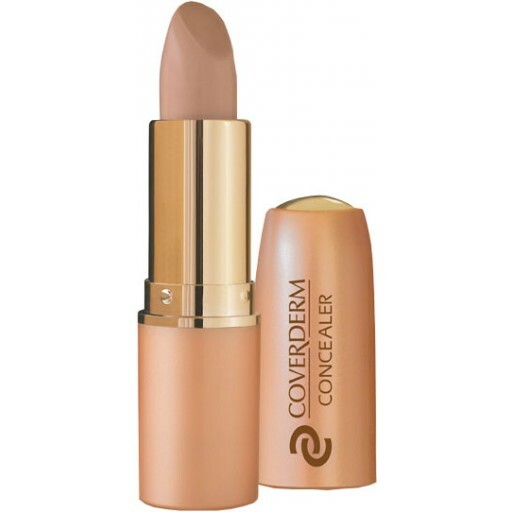 Coverderm Concealer is the absolute solution: an amazing corrector that makes dark circles and any under-eye blemish disappear in an instant. It is also ideal to smooth out under-eye puffiness. Specially formulated to have an extremely soft texture and being hypoallergenic, it is ideal for application on the sensitive under-eye area. It is also enriched with anti-aging factors to fight free radicals for a younger-looking appearance! Packaged in a convenient and elegant lipstick-style case, it is ideal for daily last monentfixes on the go. Coverderm camouflage make-ups are real value for money: they provide coverage up to 5 times more than ordinary foundation, therefore it is better to use less quantity than more! 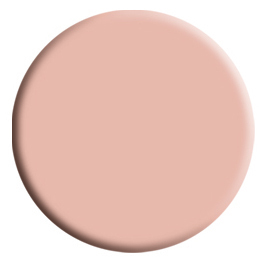 To seal your lipstick "forever" apply a thin layer of Concealerunderneath your lipstick. Apply Finishing Powder on oily skin anytime during the day to absorb sebum and eliminate the shinny-look effect. Removing Cream is ideal to remove easily any make-up product, even waterproof mascaras and eye-liners. Before applying or after removing your make-up, nourish your skin with Skin Basics or your favourite moisturizer. 1. To provide deep moisturization and allow the make-up to be spread more smoothly, first apply Skin Protector or another make-up base. Highly recommended for dehydrated or sensitive skin types. Allow to dry before applying the make-up. 2. Put a small quantity of the selected shade on your hand. The make-up will become creamier from your body temperature. 3. Apply the make-up with your fingertip or with a sponge, tapping gently with small and quick movements for perfect application. Blend over the rest of your face to smooth out any lines on the edges. 4. For a satin-matte skin, generously spread Finishing Powder, wait for 1-2 minutes and then brush off the excess smoothly. Alternatively, you may use Compact Powder. For a perfect finish, press the covered area with a damp tissue. Sorry for the late reply - it's hard to sort through all the spam that comes in. 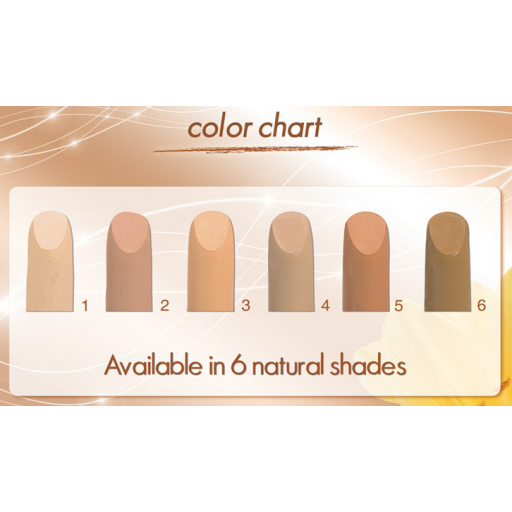 In regards to the concealer shades, have a look at the colour chart (first photo under the main one on the product page). 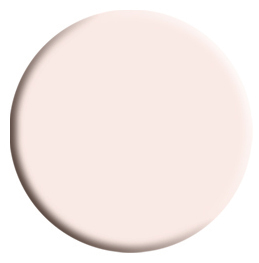 It may give you a better idea of the actual shades. We expect this product to be back in stock in teh new financial year. The best concealer stick I have ever used although this tine I have had to buy #5 as no one seems to stock #4 anymore. Haven't opened it yet but hope the shade is ok. This product is great for covering up my dark circles, which I have had for most of my adult life. I can't praise it enough! Excellent product. Amazing camouflage . Have used for many years. Best cover up so far.